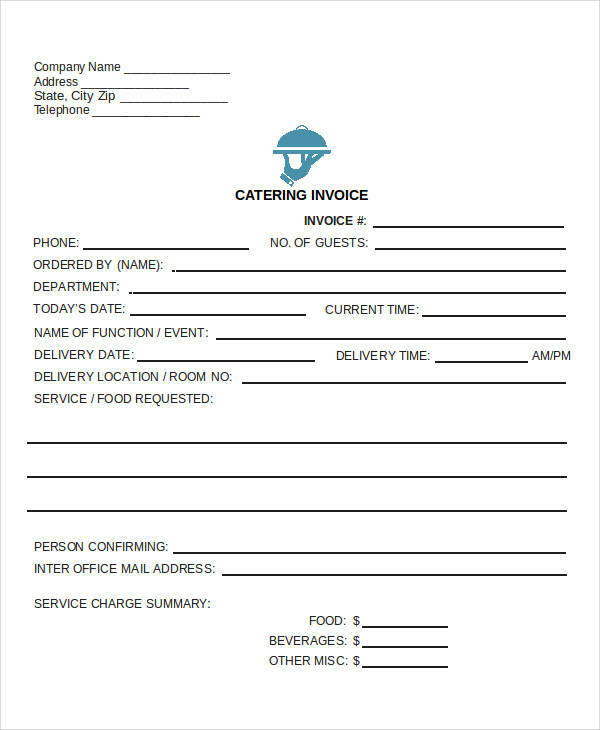 Writing an invoice or invoice writing need not be such a task. 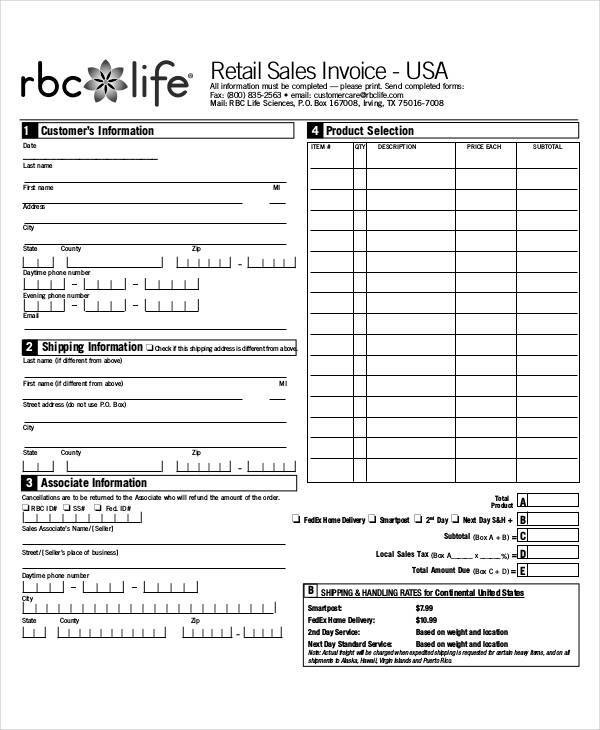 A lot of self help and informational articles in the website and on this page are available for use as reference in making an invoice. 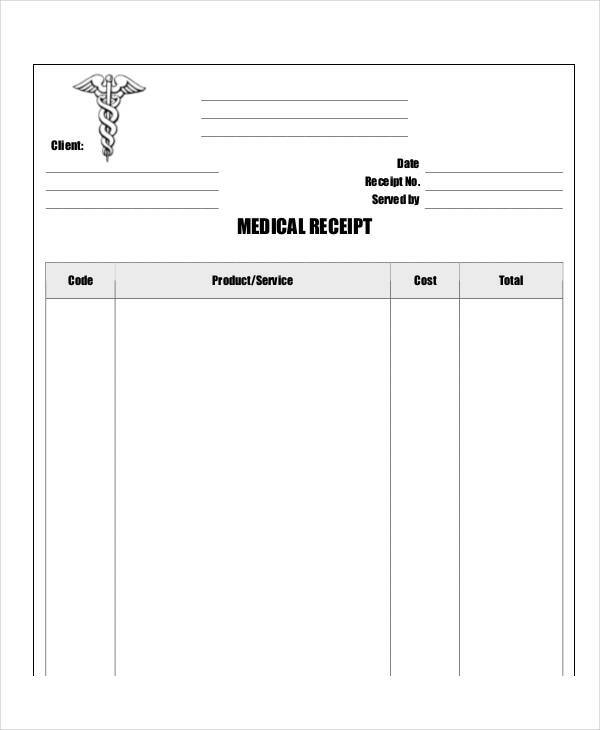 Have a look below at the examples shown and maybe you will find inspiration enough to make a your own invoice. 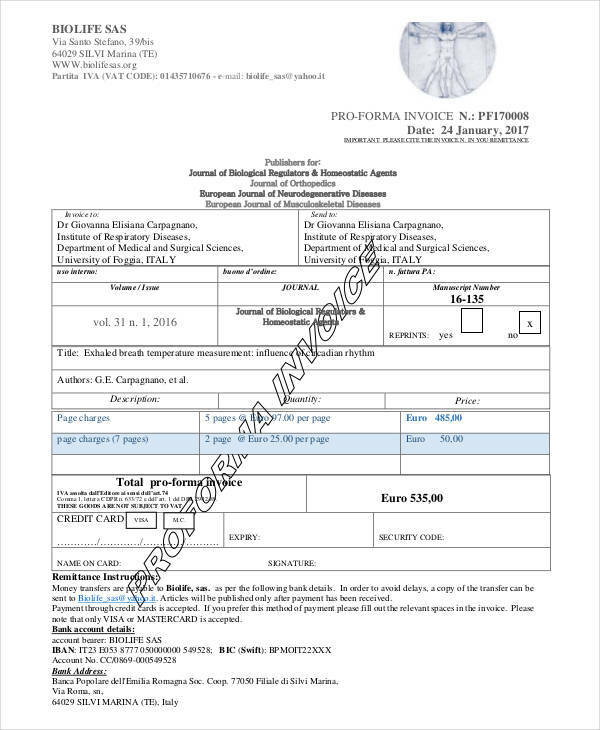 A self-employed invoice can be modeled after examples found in the page showing the basic structure and the components involved in making an actual invoice. Each sample can be viewed by clicking on the download link button below the sample to access the file. 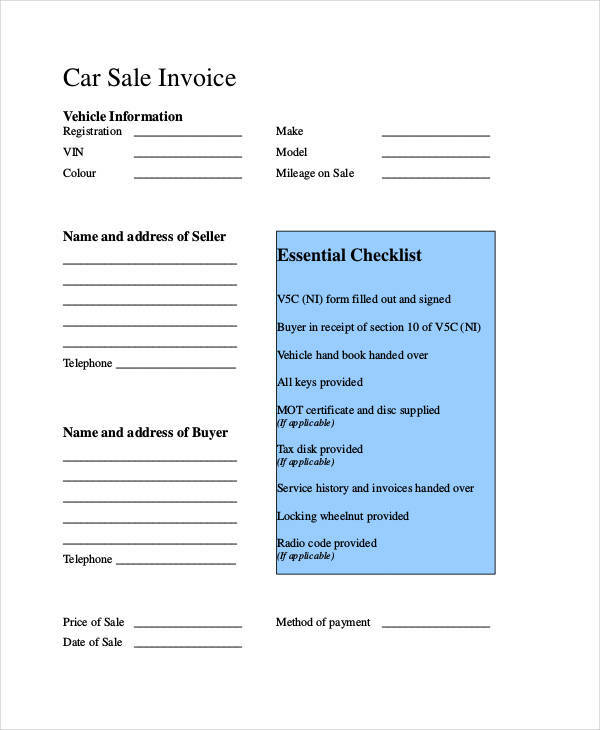 An invoice is basically a document that represents a transaction either of a sale of an item or service invoice. 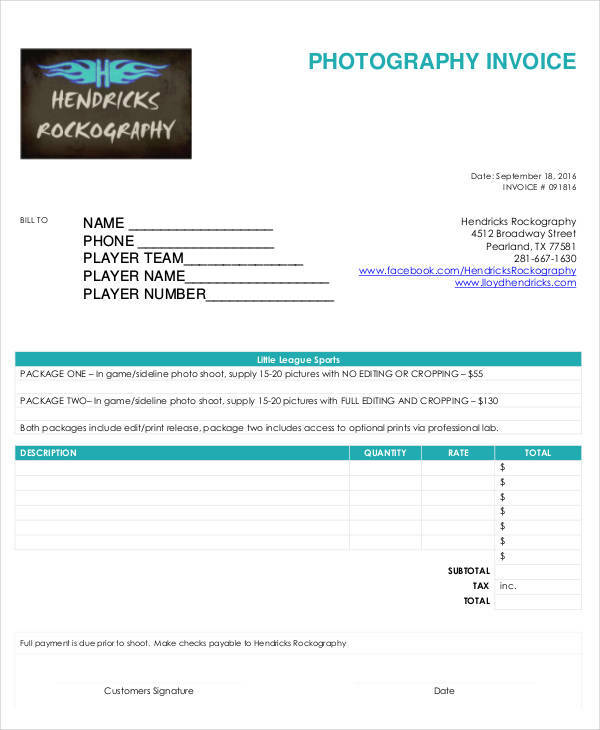 What Does an Invoice Include? 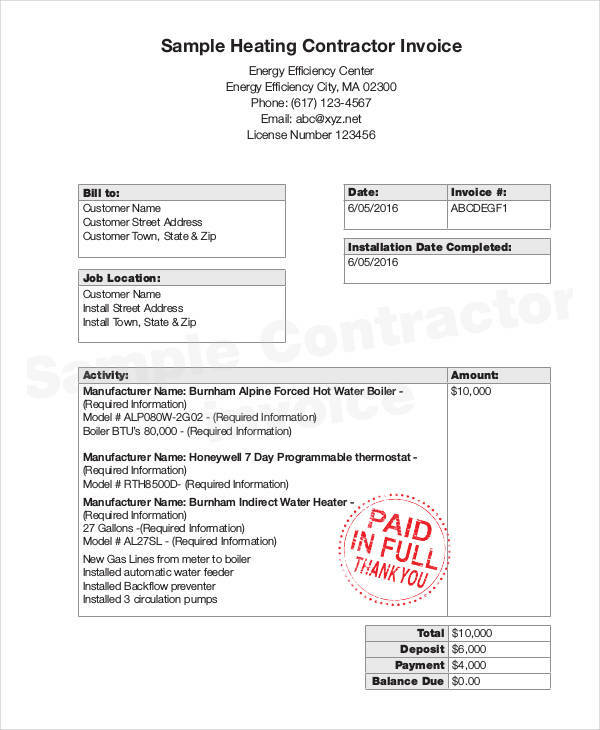 Invoice examples in PDF are found all over the page to further show the detail in which the components of an invoice is placed. 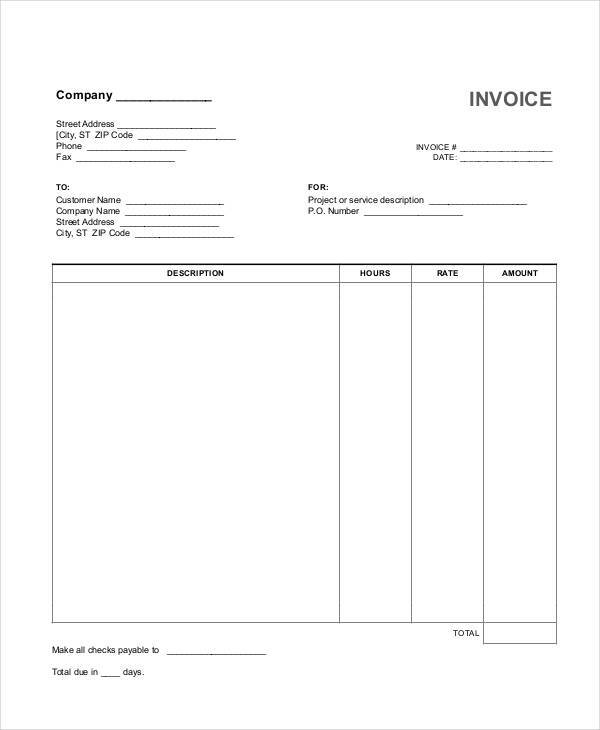 The word “Invoice” should be clearly visible above or on top of the document. 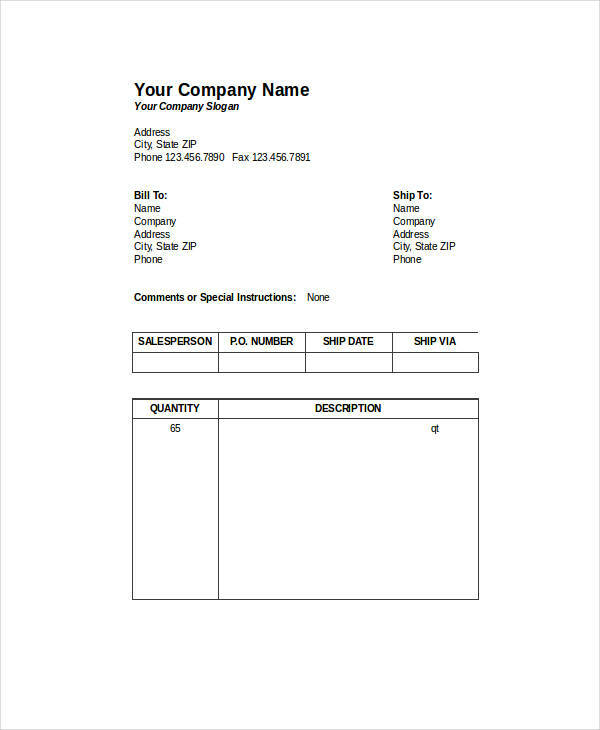 Business invoice examples in the page can be viewed and downloaded by clicking on the download link button below the file to get access to the sample file. 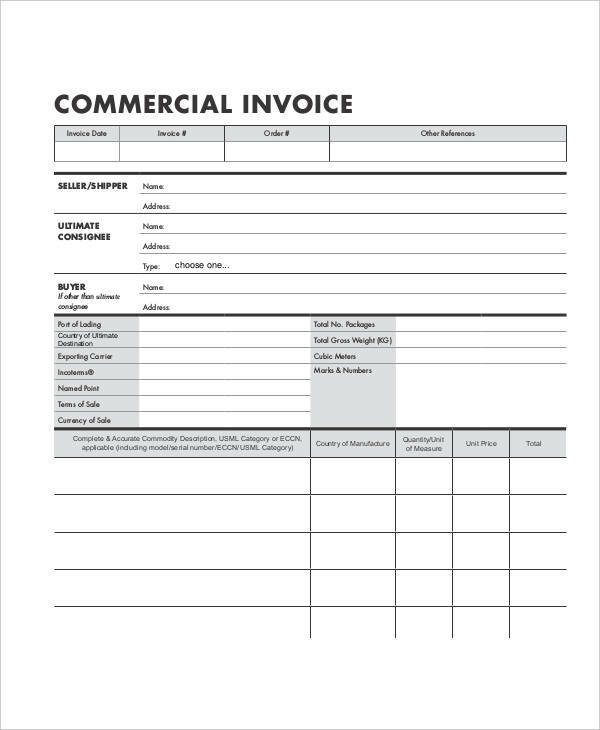 For every business invoice, it is not uncommon to have vendors who have an inclination of paying late. While this is not uncommon, it is rather bothersome and irritating. 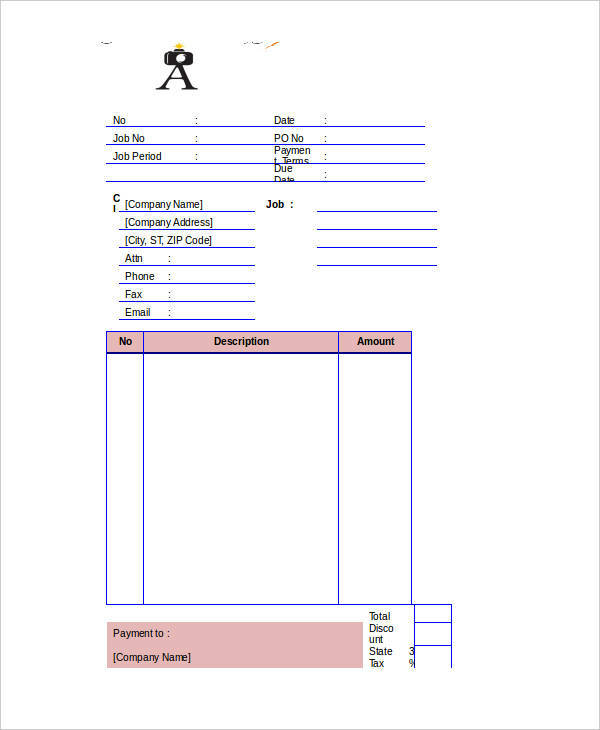 It not only hinders cash flow coming into the business but also creates additional problems mainly in the manner of collecting the actual payment. 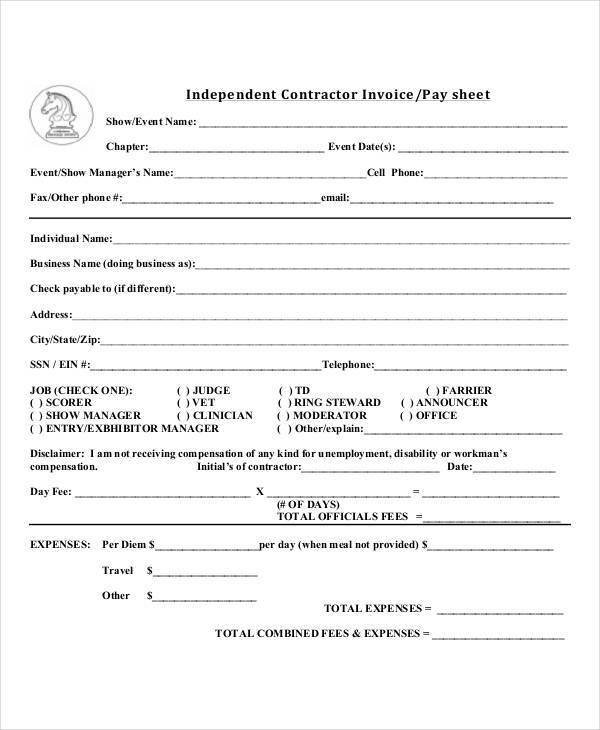 Set payment terms and expectations – Inclusion of due dates and penalties for late payments usually calls the attention of the client along with the charges that can be potentially incurred in the event of a late payment invoice. 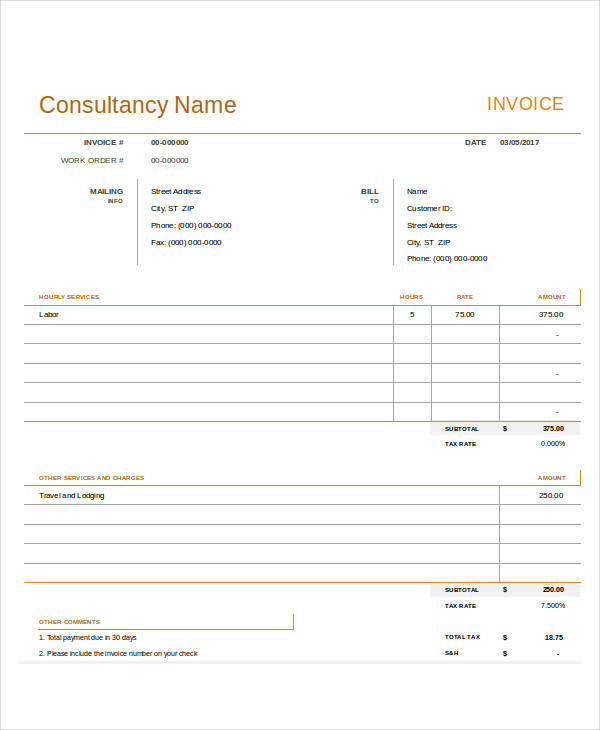 Invoicing correctly and prompt chasing of due payment – Ensuring the correctness of the invoice saves time in the reissuing of the invoice and thus makes the process faster. 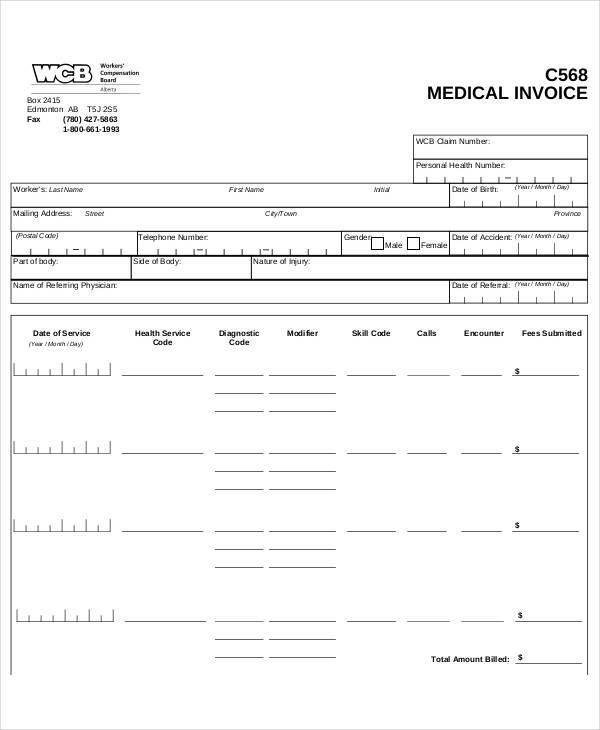 Chasing invoices immediately when they are due sends a message of seriousness and professionalism in business. 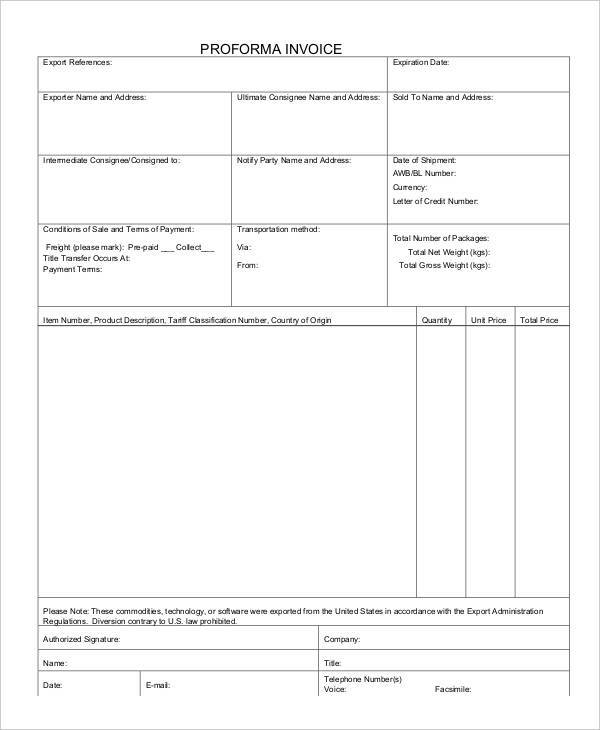 Credit charging – Make an arrangement or agreement with the client regarding making direct charges to the credit card on file with the agreement as a prior approval to any charge you make. Safe storage of such sensitive information must also be guaranteed in the agreement. Engage in phone conversations to follow up or chase payments – Calling up every other day may put just the right pressure to make the client pay. 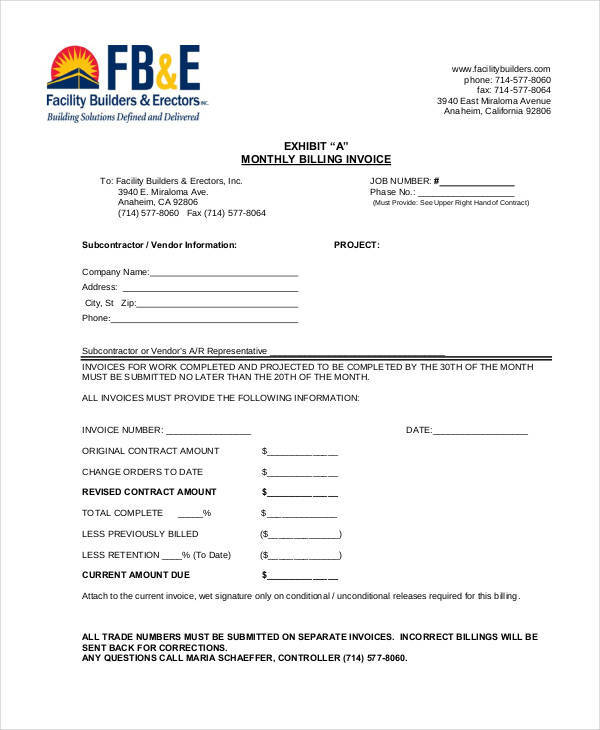 Setting up a discount option for early invoice payments also encourages vendors to be prompt in their payment. Some companies think of potential savings even if it is in the form of early payment. 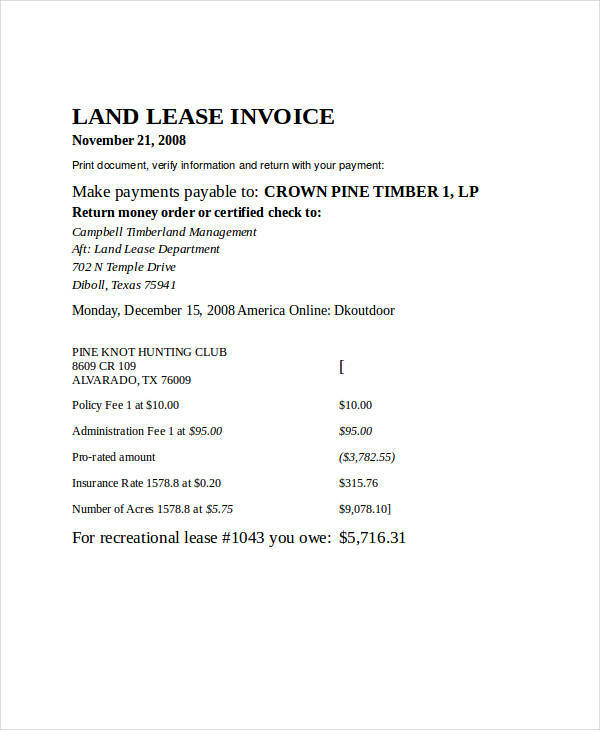 Invoice examples in excel and printable invoice examples are found in the page and on the website. 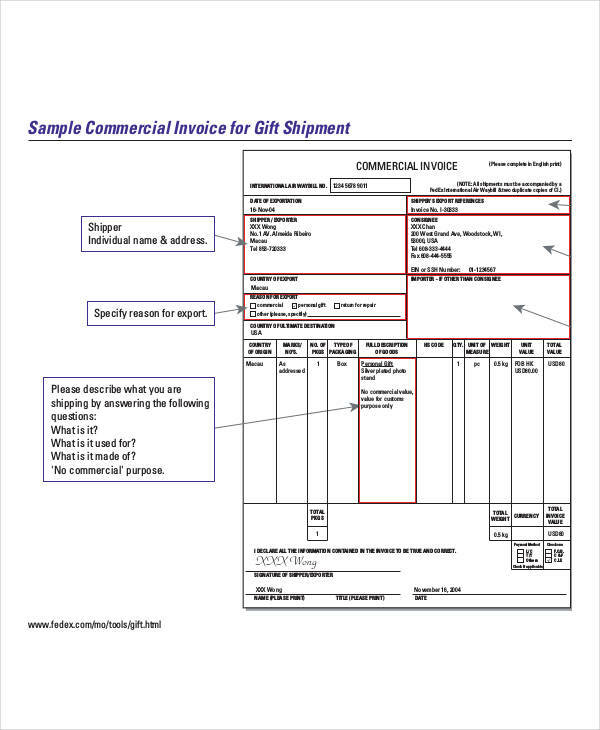 Feel free to look around and maybe you may find a particular invoice sample that you would like. All of the samples are available for download. Just click on the download link button below any sample. Engagement into any type of venture is ultimately aimed at being profitable in the end. It is therefore imperative, if not necessary, to get paid in exchange for any item or service undertaken. 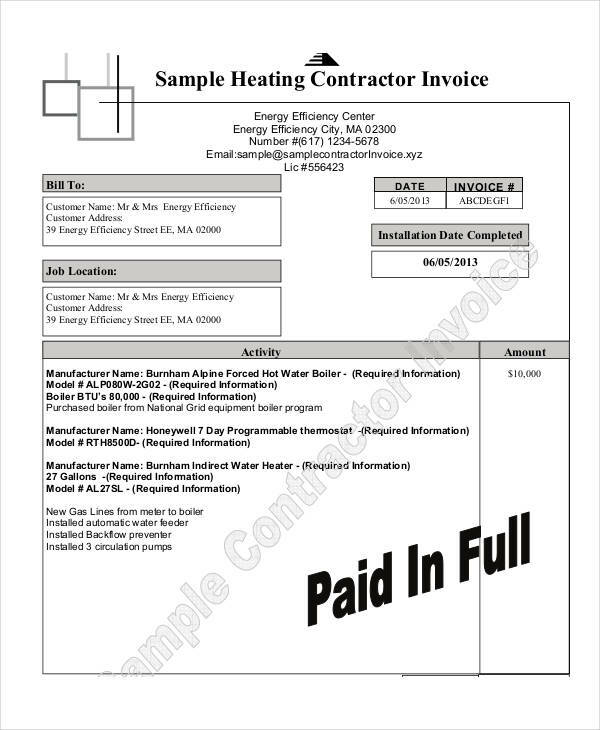 Knowing what to put in and how to structure an invoice pdf definitely helps in getting you paid for your next stint. 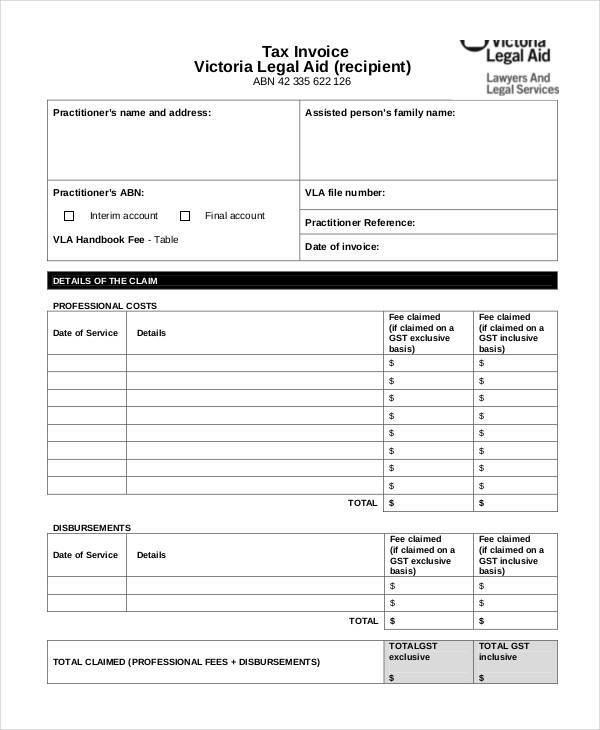 Name and address – The name of the company or your name which includes details such as address and contact information must be included in any freelance invoice. 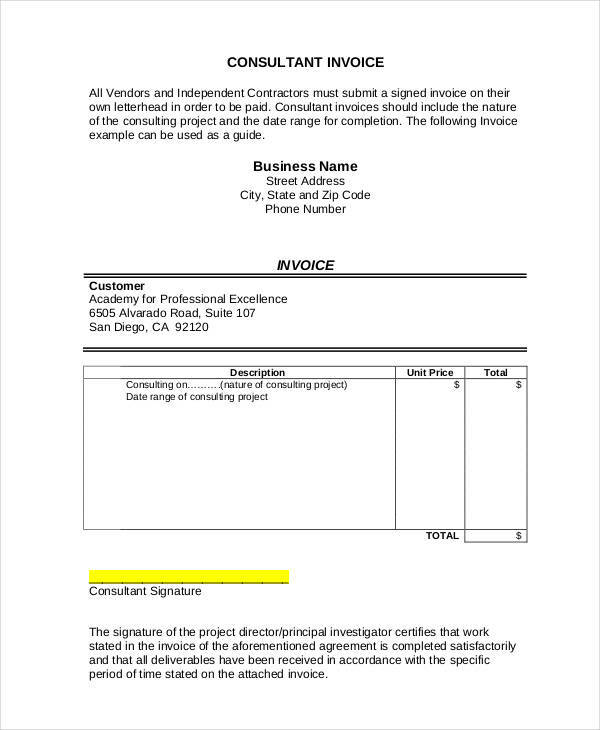 This simply informs the client who is sending the invoice and where to direct payment. 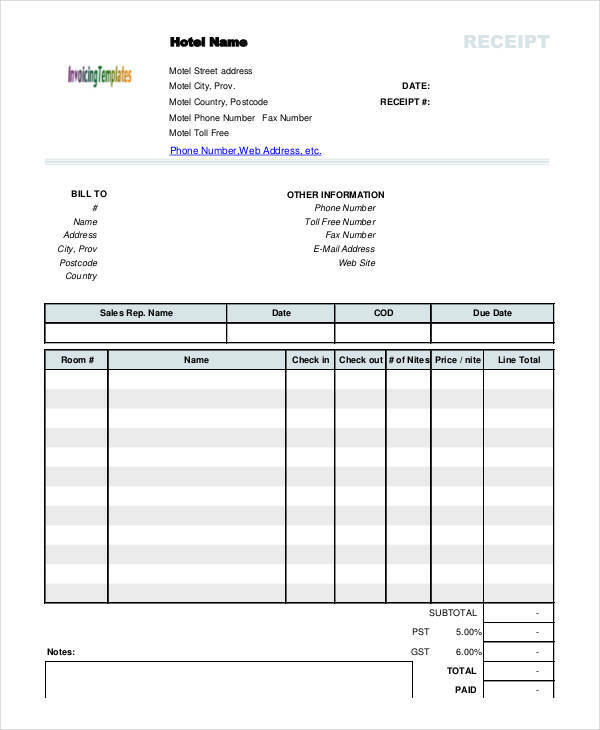 Customer contact information – Knowing who the invoice is sent out to clarifies the intention of the one sending the invoice and for who it is to be forwarded to. 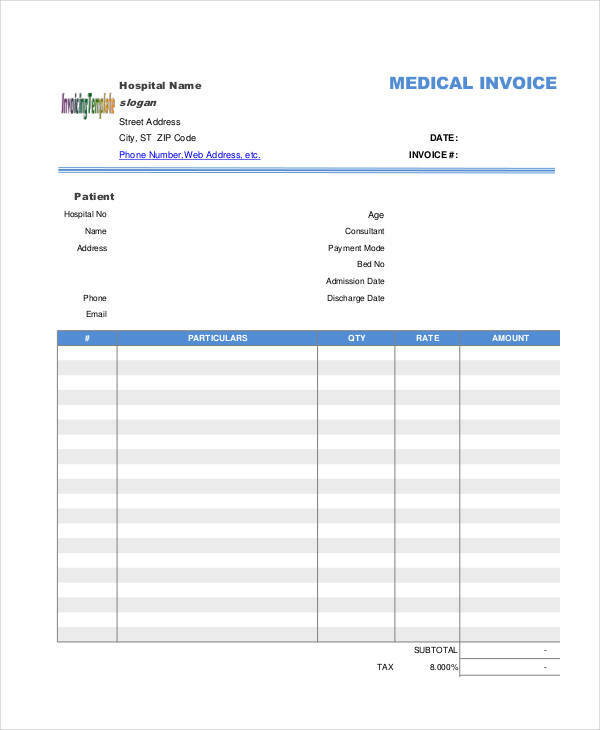 Details of the product or service – Invoice details like description of the items or service being charged specially the due date of payment which is vital in the collection of actual payment. 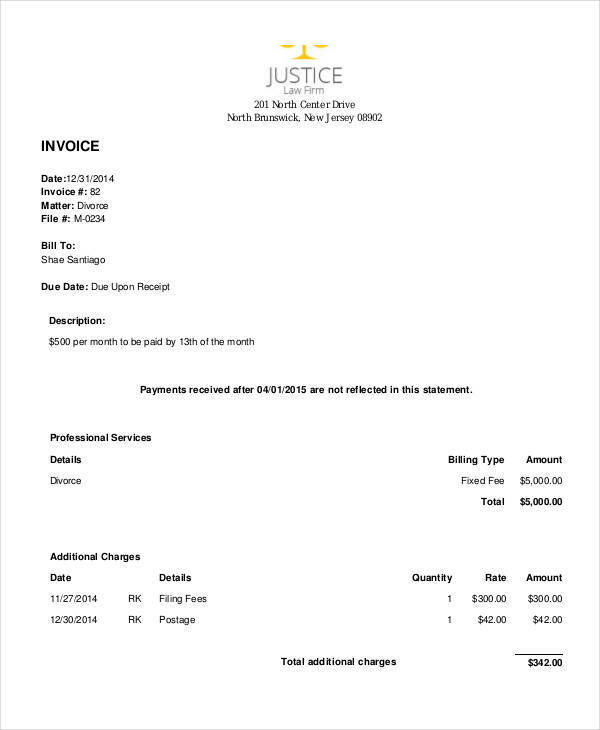 Breakdown of charges – It is important to be transparent in your charges so the client would know what they paid for or for any additional charges incurred. 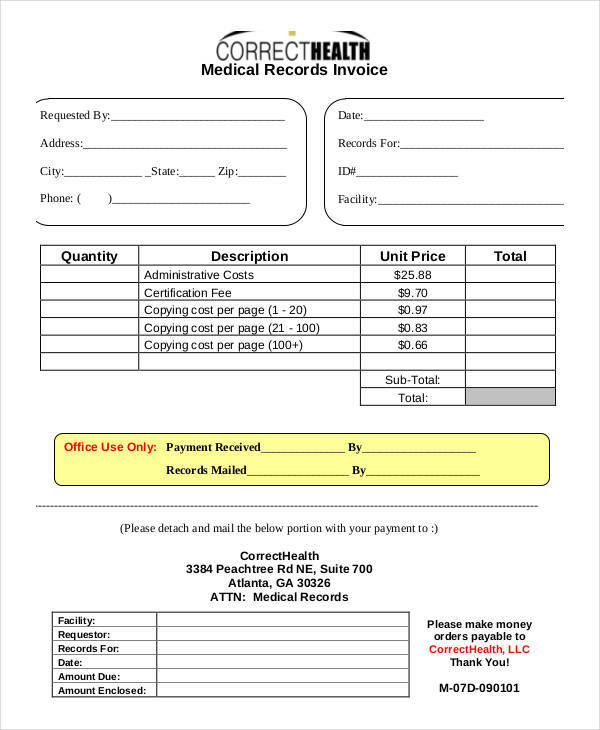 Free invoice examples and invoice form examples in the page may be downloaded to serve as basis or reference in making an invoice. 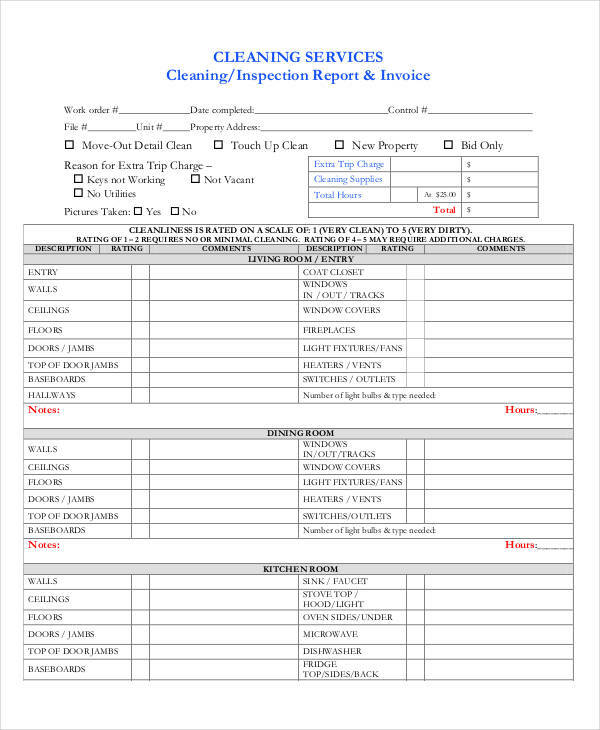 Detailed particulars of an item or service sold or rendered – Contains a description of the items or services sold and supplied. Quantity being supplied – details the goods and services they have acquired. Total Sale including discounts if applicable – details of the sale which includes discounts or deductions pertaining to the sale. Tax Rate – Different countries have different tax rates imposed so this figure will differ depending on which country you are on or operating. GST/VAT charge – Also a standard set per country. It is either Goods and Services Tax or Value Added Tax in some countries. Total Sale amount including all taxes – The total amount to be paid must be indicated as well as any other applicable taxes. 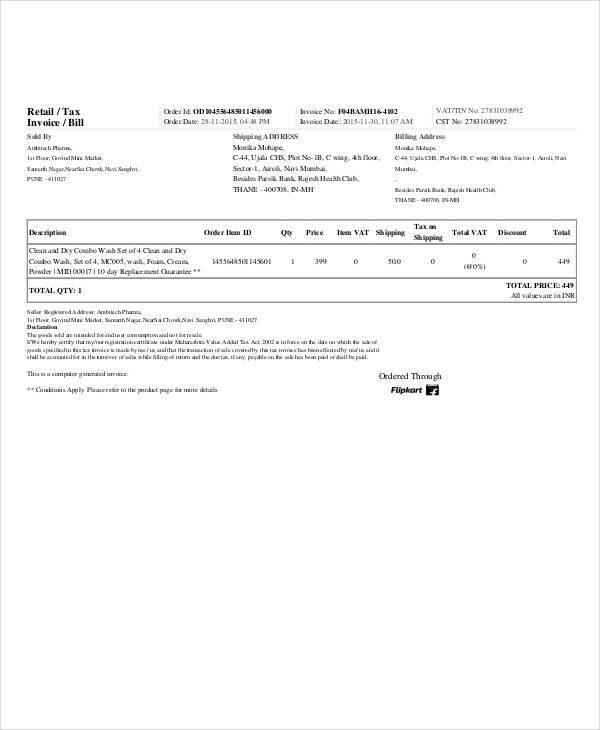 Simple invoice examples shown in the page can further explain and show how an actual tax invoice looks like and the contents that are in a tax invoice.